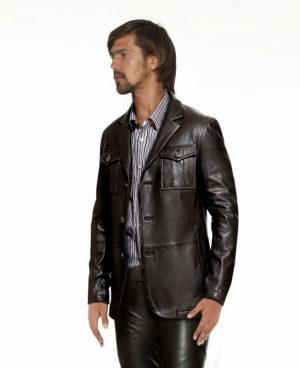 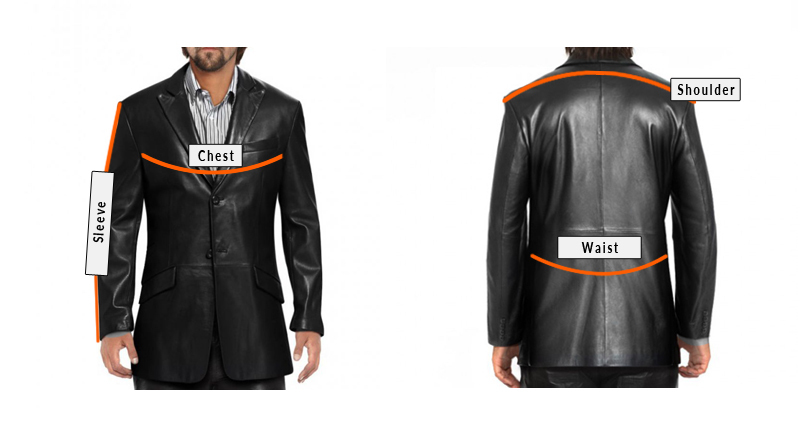 Look suave and stylish as you don this beautifully tailored mens double-buttoned leather blazer. 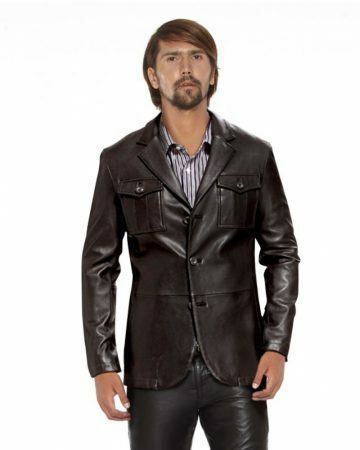 Fashioned from lambskin leather, the notched lapel collar casual blazer for men features single back vent, four decorative buttons at the cuff and two welt flap pockets. 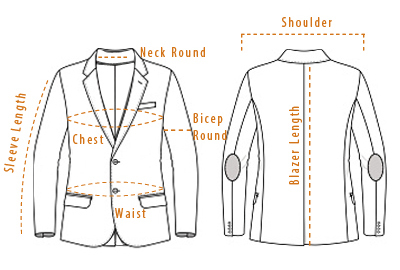 Cut to fit, this casual suit will take your through all the dressy occasions and even work hangouts when paired with classic black oxfords and a crisp formal shirt.